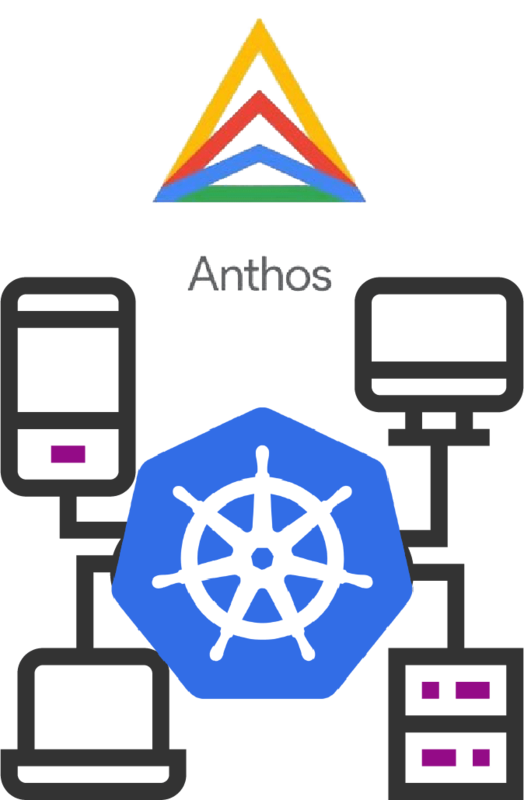 Google Anthos previously know as Cloud Services Platform let organizations build and manage modern hybrid applications across environments and has become a path to be a more productive organization and to realize their modernization and hybrid goals. 1. How to modernize applications with GKE On-Prem. Best practices for install, configure and manage Kubernetes clusters.